“Where would you like to eat?” It’s not an unusual question. You probably hear it from your friend or partner every now and then as you figure out which local restaurant to visit. But if distance, time and cost were a little more flexible…THEN where would you like to eat? I’ve been playing with flight comparison & trip planner site, Amadeus.net and it’s added a whole new dimension to the way I think about my foodie trips. Amadeus.net gives you the ability to map out a trip with a realtime view of flight time and cost options. It’s really easy to spot the quickest / cheapest flights and you can save your choices as you go, bringing them together in a neat plan that can be shared with friends. 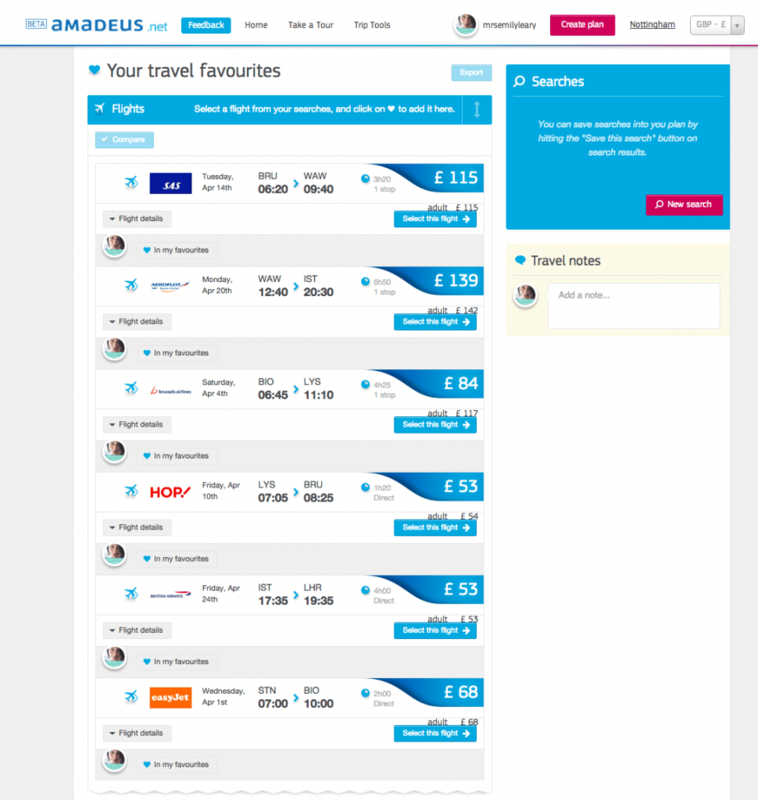 If you decide to go ahead and make a dream a reality, you can click through from Amadeus.net to the airline to book. If you’re ironing out fine details like trying to pick the best date for sunny weather or the best way to travel around the city once you’re there, Amadeus.net has trip tools likes a weather checker, airport guides and subway maps to call on. Clever. I spent some time dreaming up some of my dream dinner destinations and figuring out what I’d need to do to make it a reality. These are the places I’d be visiting along the way. This northern Spanish coastal city is situated in Basque Country, just 20 km from the French border, and is currently preparing to take the reins as The European Capital of Culture 2016. 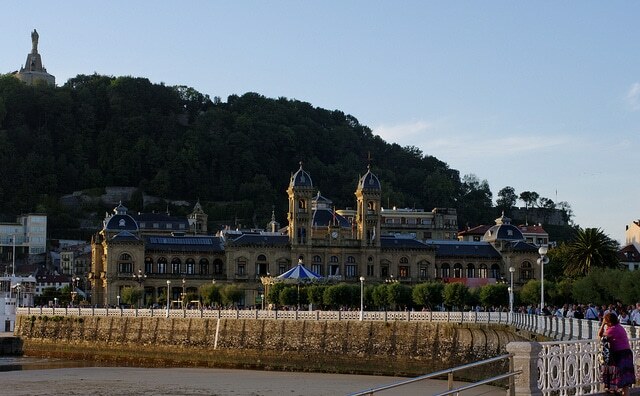 As well as San Sebastián’s cultural reputation, it is also famous for sophisticated, quality cuisine whether eating in a Michelin star restaurant or enjoying some of its famous pinxtos (bread snacks) in a street bar. Lyon is situated in the Rhône-Alpes region, and is the third largest city in France. 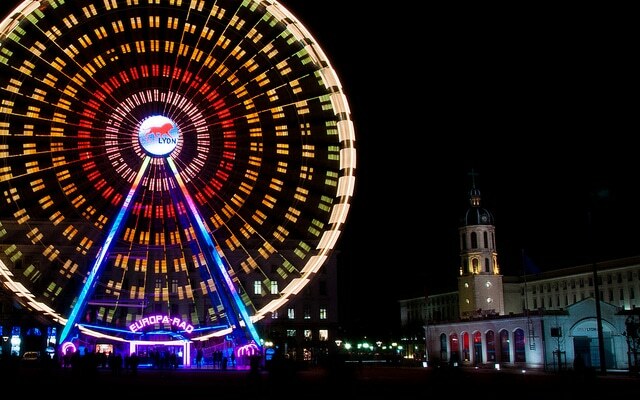 The city boasts culture, fantastic shopping, outdoor markets, clubs and bars. 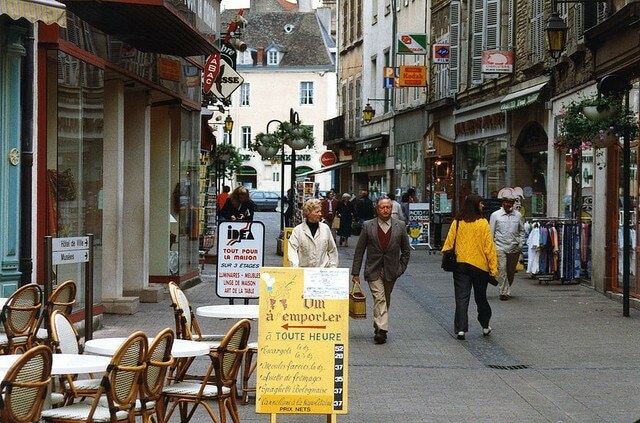 Surrounded by vineyards and lakes full of freshwater fish, Lyon has been consistently recognised by many as the gastronomic capital of France for almost a century. Burgundy is situated in east-central France and offers a range of cultural delights, châteaux, churches, parks and gardens. The region has produced some of the finest wines in the world and produces some of the world’s finest breeds of beef cattle, Charollais. Culinary specialities include snails, hams and saddle of hare. 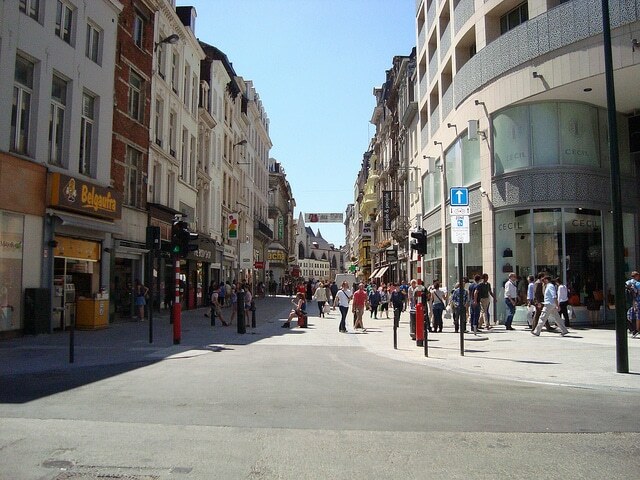 Whether travelling to Brussels, the capital of Belgium, by air or train, the city is perfect for weekend visits and longer holidays. Famous for its chocolate and beer, the city also boasts many museums, parks, exciting bars and restaurants serving excellent food, including the traditional speciality ‘moules’ (mussels) and many gourmet delights with a strong influence from both French and Italian cuisine. 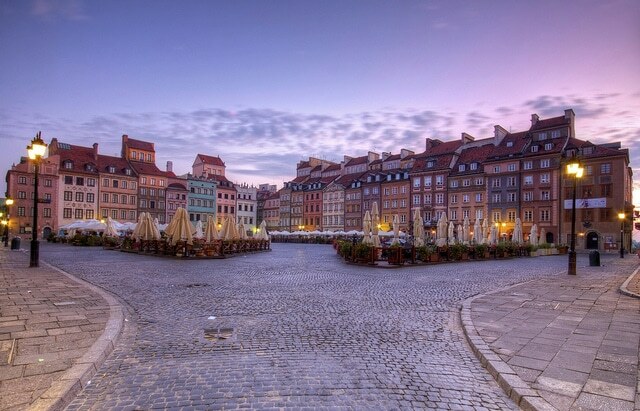 Warsaw, the Polish capital is a cultural hub with a huge array of restaurants, cafes and bars. Food plays an important role in the city and since Poland is over one third woodland, many delicious traditional seasonal Polish dishes are made with the fruits of these forests like berries, mushrooms, and game. With Asia on one side and Europe on the other, Istanbul boasts a rich cultural and culinary heritage. 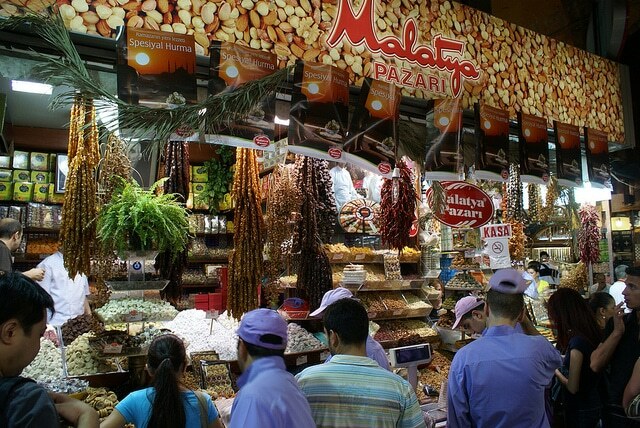 It’s not only the largest city in Turkey but also a sightseer and food lover’s delight. As well as the some of the best kebabs and baklavas in the world, a whole host of other delicious meals are made using fresh ingredients with Asian, Mediterranean and Middle Eastern influences. So how could I make that dream a reality? Well, using Amadeus.net, here’s my flight plan for three and a half weeks of foodie travel bliss in Europe. It actually looks possible, doesn’t it? And not even that expensive. Pulling the plan together has made something that seemed woolly into an almost-reality. What would your dream trip entail? Why not build a plan for yourself on Amadeus.net right now, and see where it takes you! I was commissioned to trial the Amadeus.net service. 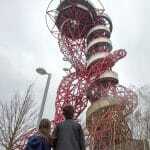 City images are via Flikr emmanueldyan, sgtgarcia, flissphil, kevinvandevelde, alex-photos, Kuba K?opotowski. I love this tool and have been using it to find out when the best time to visit home will be in Feb. 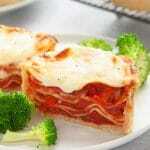 Right now I would love to go back to Rome and have some lunch. I’m so hungry! I want to go to all of the above. I would also add New York (again), Sicily, Athens, Fez (again) and Goa (again) . I’m very greedy! More importantly I think I will check out this site because all my trips are foodie trips and I spend hours and hours looking at options!